New crystal layering statement necklaces for your collection! 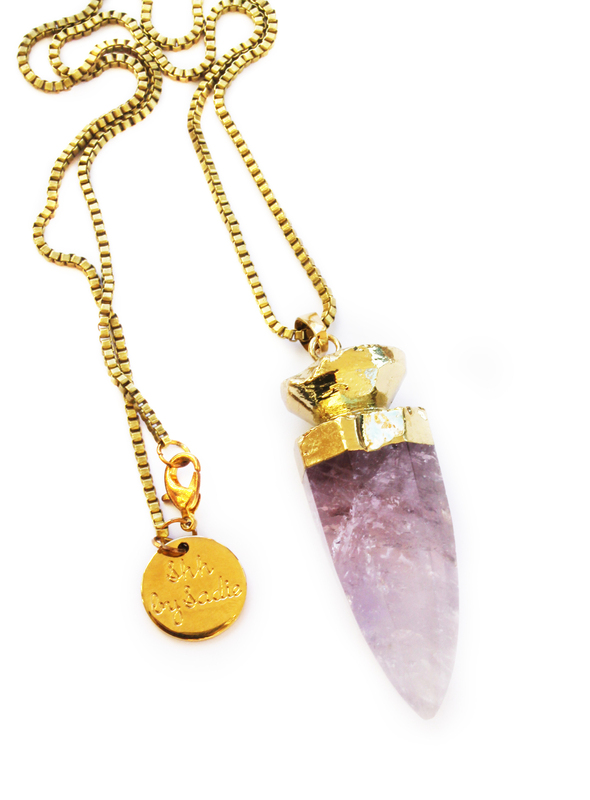 Say hello to Shh by Sadie's latest juicy releases, including chunky amethyst pendants, cute Austalian jade nuggets and hand beaded statement necklaces with 24 carat gold plating. 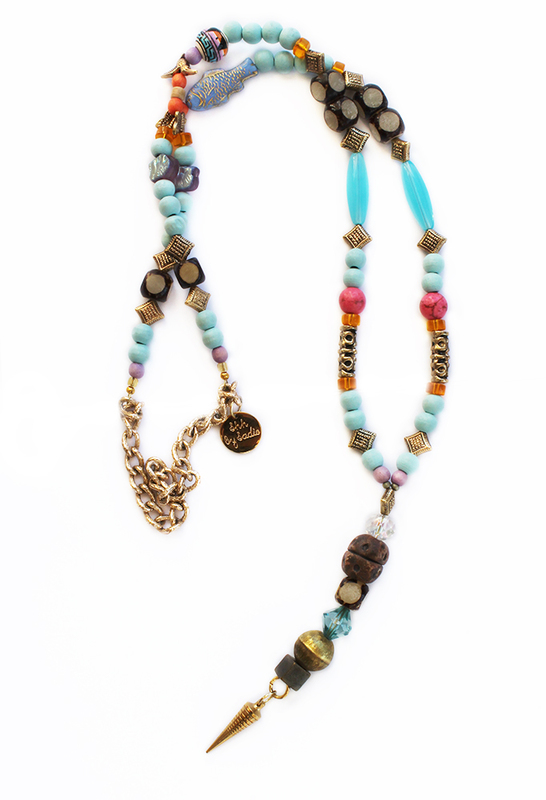 Layer the necklaces together, stack them with your own pieces, or wear them alone to make a simple statement. Pick your favourites and add them to your Shh by Sadie collection here!